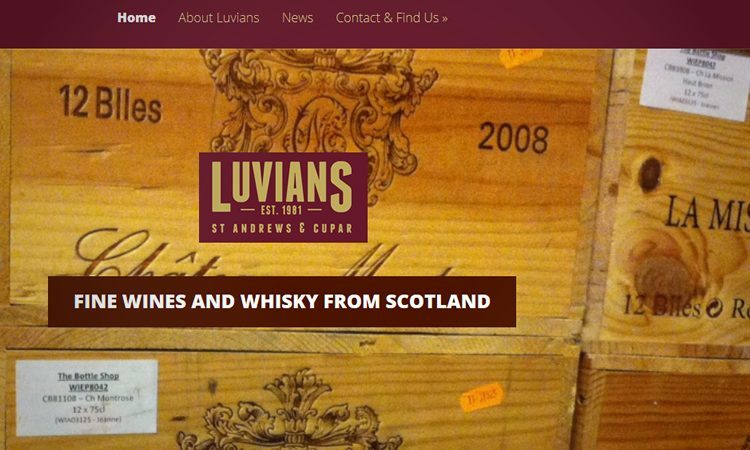 This project required the construction of a Content Managed Website for Scottish Venison. 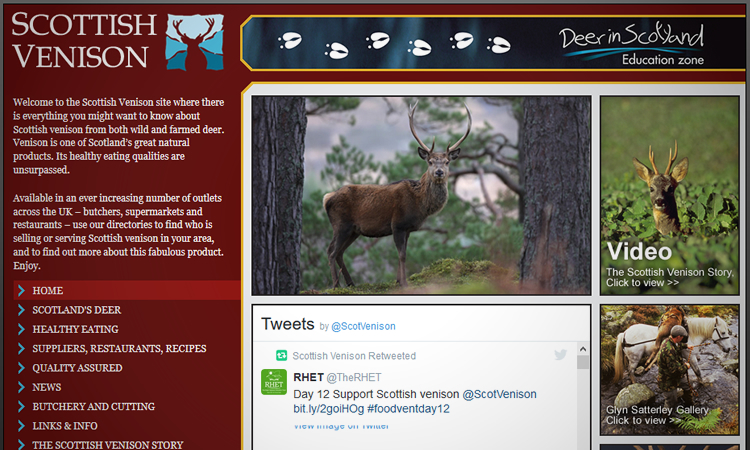 This organisation was created to promote Scottish Venison for Scotland and the UK. 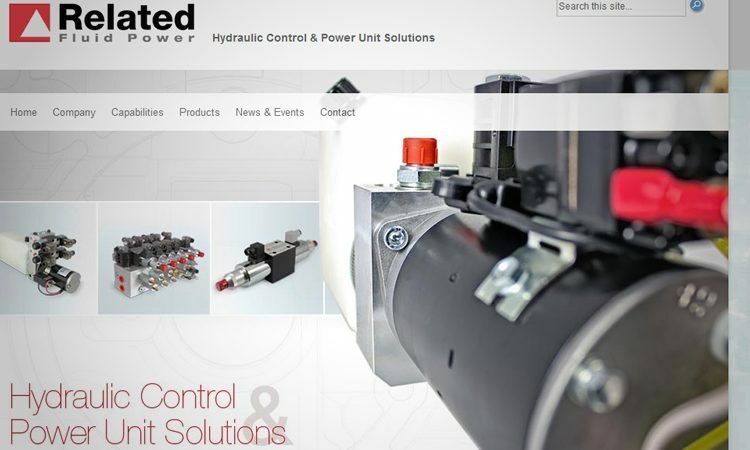 A large number of companies are involved with the upkeep of the site, primarily controlled by the marketing company Playfair Walker, and so the website had to be Content Managed in order to simplify textual updates. We decided to use CMSMS as the framework for the Content Management System, with it’s extensive array of modules and User management utilities it was the obvious choice for this type of site. 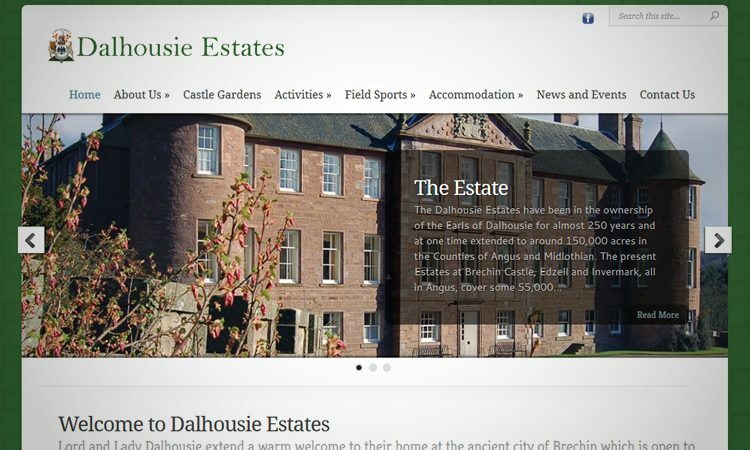 A number of features have been incorporated into the site, such as Galleries, Movies and Animated Graphics, ensuring the site as a high quality portal for Users around the UK. 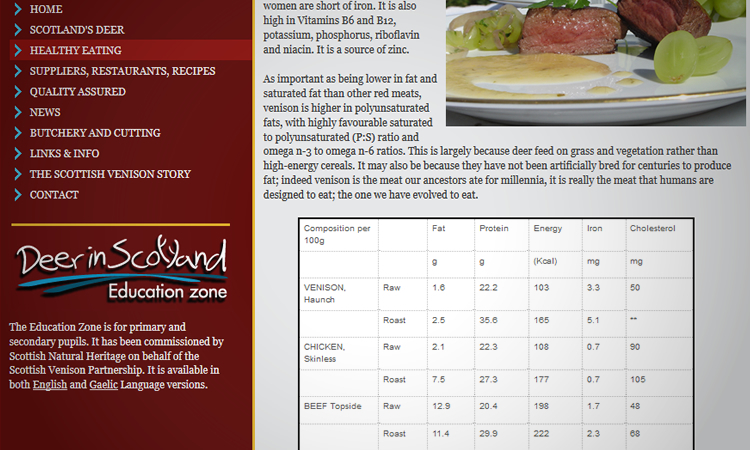 Click to visit the Scottish Venison Website.